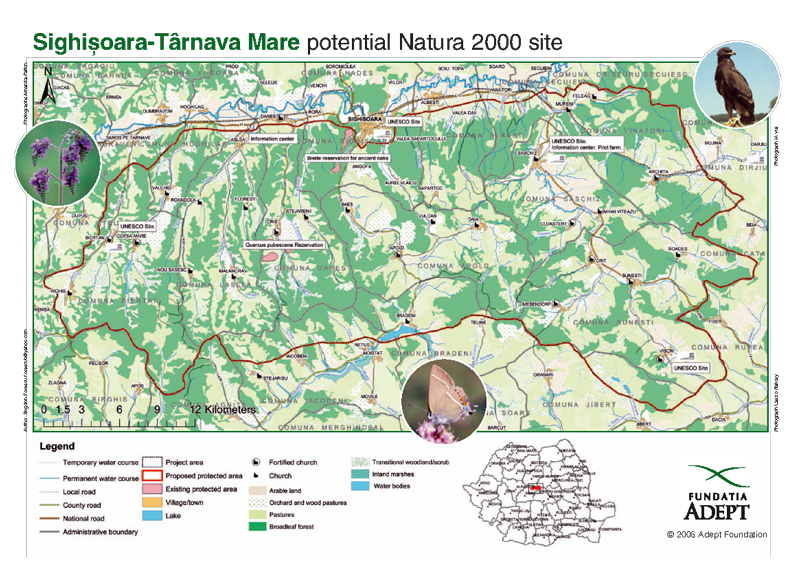 The Tarnava Mare area was included in the EU Natura 2000 network in 2008. 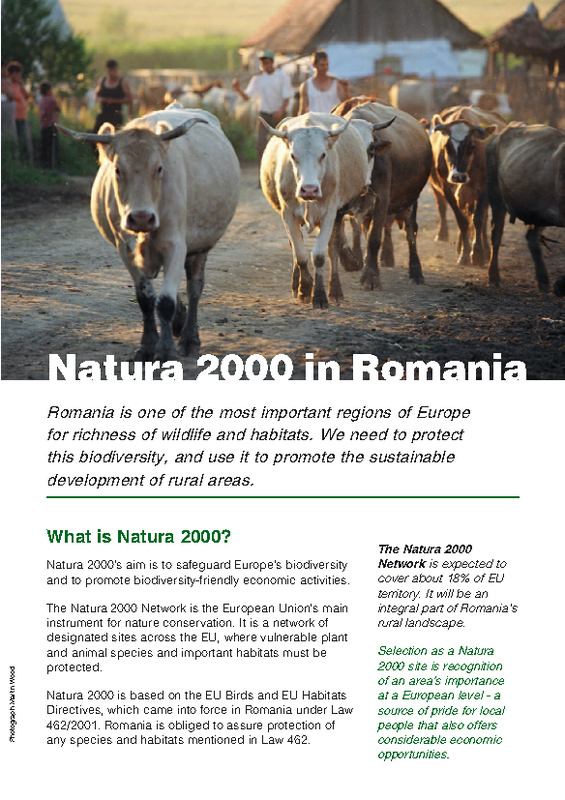 Natura 2000 is the European Union’s network of protected areas. 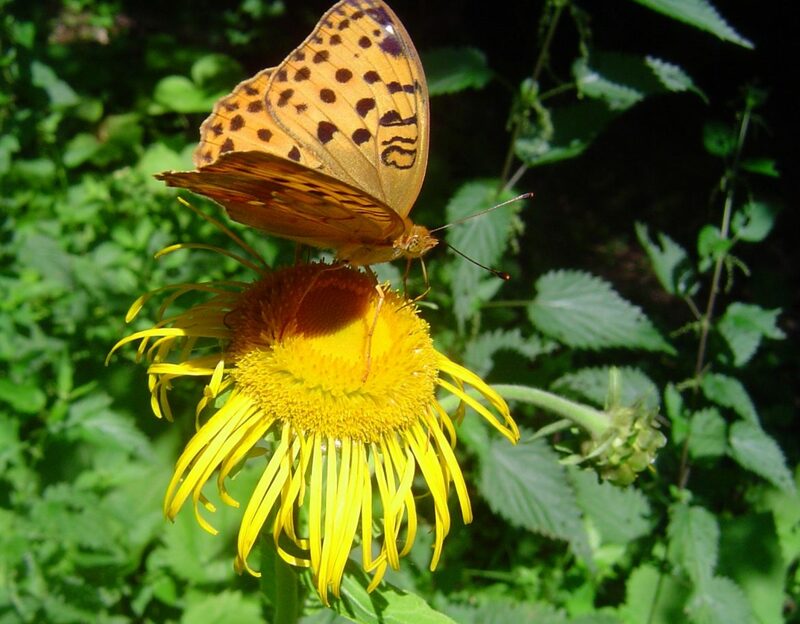 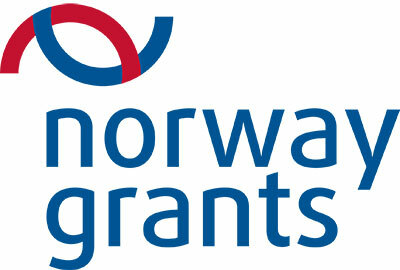 Its aim is to safeguard Europe’s biodiversity and to promote biodiversity - friendly economic activities. 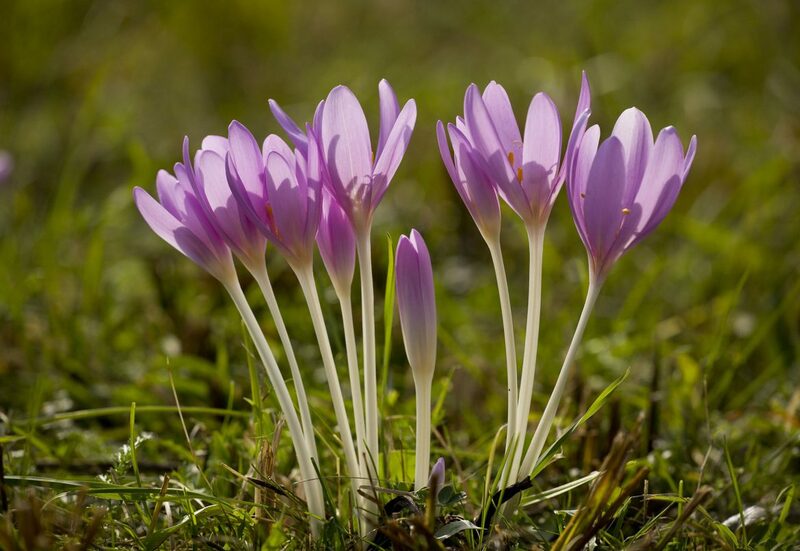 The Natura 2000 Network is the EU’s main instrument for nature conservation, under which habitats and associated species are protected, with economic activities permitted that do not damage those habitats and species identified for protection. 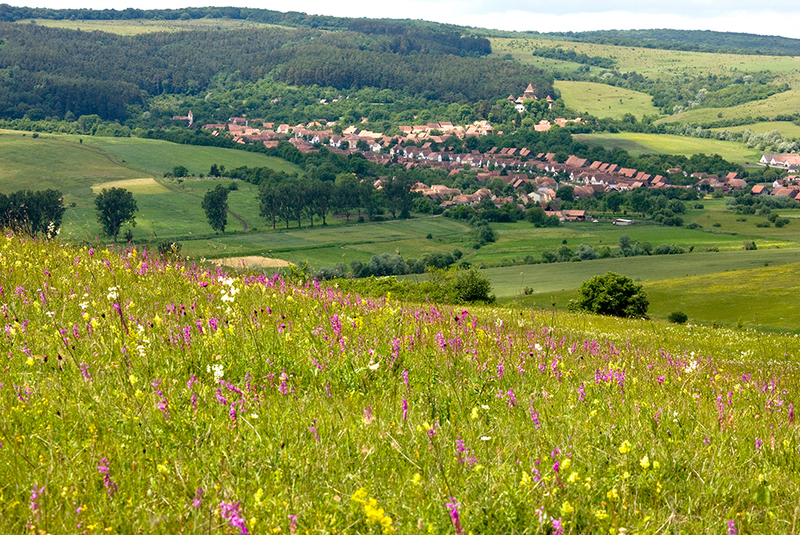 Within a Natura 2000 area, a range of protection measures can be taken, suited to local conditions. 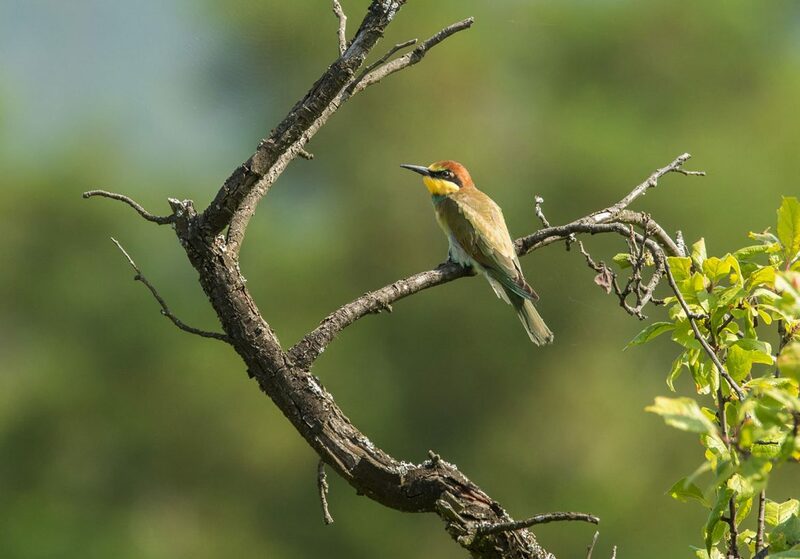 Selection as Natura 2000 site is recognition of an area’s importance at an European level - a source of pride for local communities that also offers considerable economic opportunities. 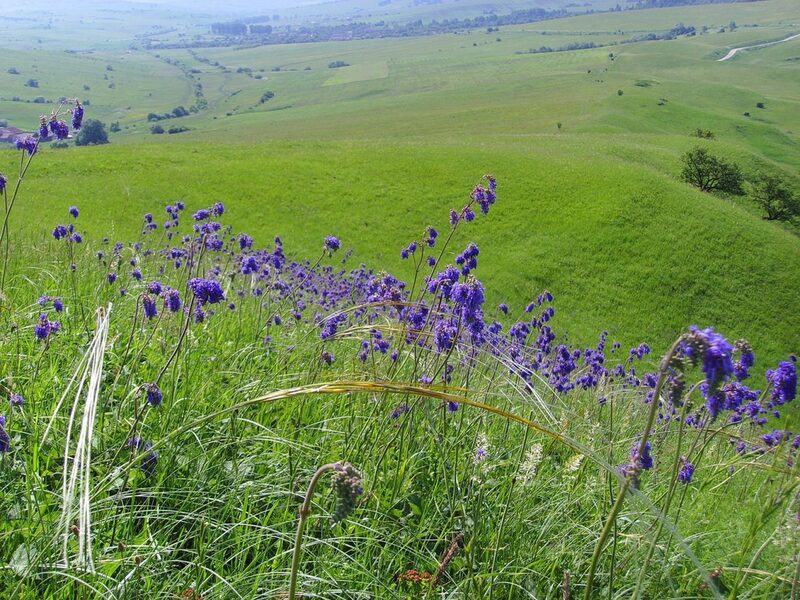 ADEPT has successfully promoted the inclusion of Târnava Mare area in Natura 2000 EU Network. 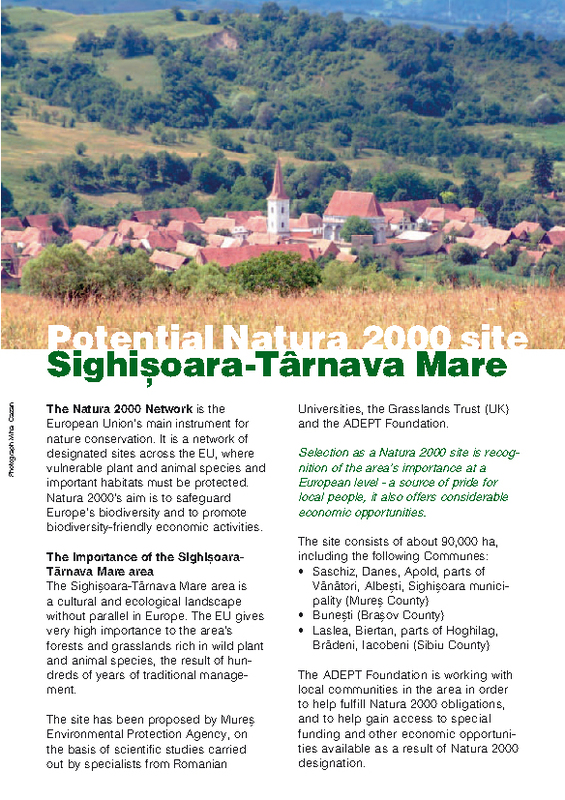 In 2008, Târnava Mare area was approved by the Government of Romania and EU DG Environment as a Natura 2000 site (Site of Community Interest, SCI, under EU Habitats Directive) covering about 85,000 ha. 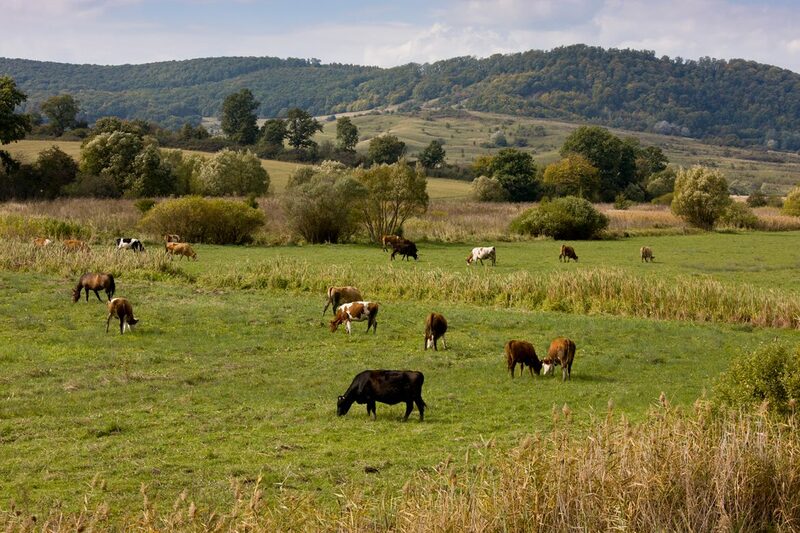 This is Romania’s largest farmland Natura Site, and as such is a flagship for farm-based nature conservation in Romania. 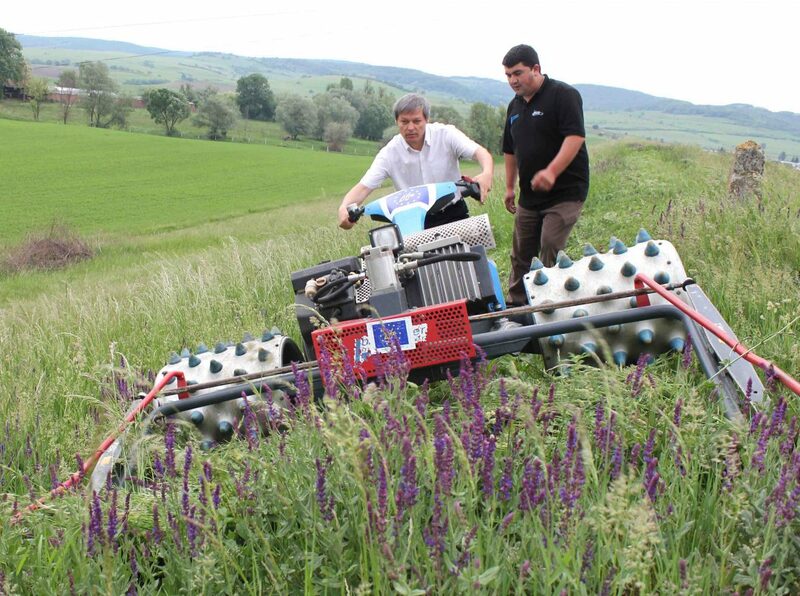 The Târnava Mare area is an important national pilot area for testing EU incentives for good grassland management. 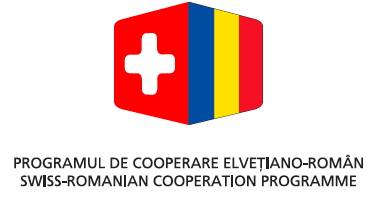 ADEPT and collaborators are designing a comprehensive plan for managing and protecting the mosaic of habitats, and the species that inhabit them, at the same time helping farmers to fulfil Natura 2000 obligations and to gain access to special funding or other opportunities available as a result of Natura 2000 designation. 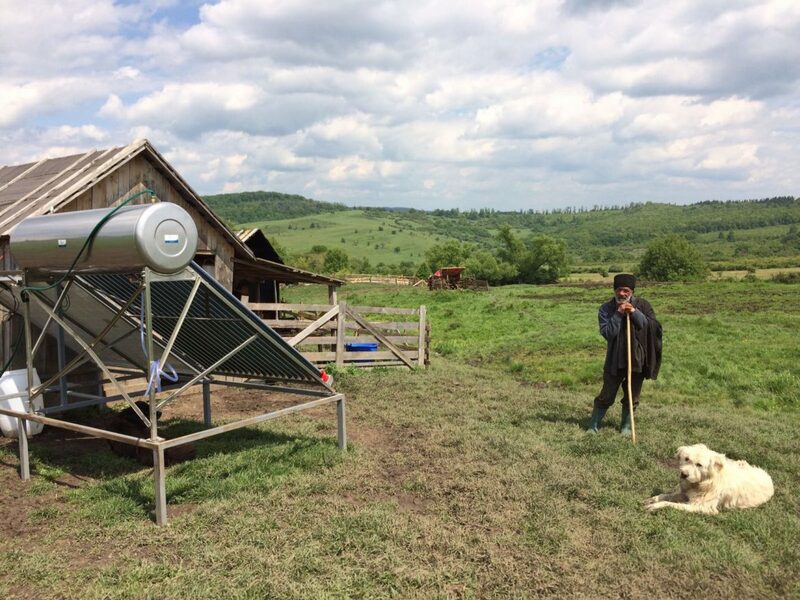 Biodiversity conservation measures will only be practical and effective if designed in close cooperation with local people.